Born outside the current market mechanisms, both in terms of editorial content and business models and logic’s, 5election is a container of materials that, unlike ‘traditional’ newspapers, does not follow a predetermined editorial line, but meets selection criteria related to the strength of contents, their topicality and their visual impact, always focusing on the immediacy and power of images and on the implicit truth they bring. Scanning a range of factors, including pop culture, media, news, innovation and arts, 5election intends to identify emerging shifts in our social behavior and aspirations, tracking the evolution of cool, generating ideas, stimulating creativity, and ultimately shaping our social context. 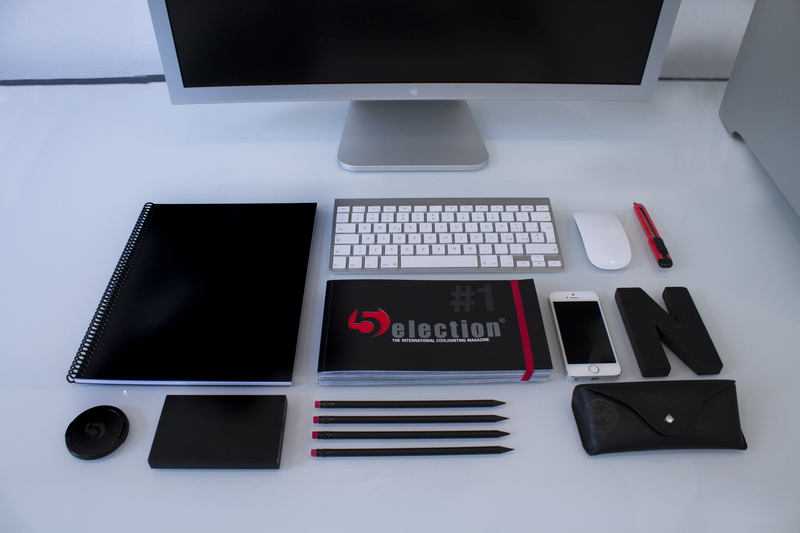 Meant as a multichannel explosion of cool that caters to social leaders, industry professionals and relentlessly creative individuals, 5election can be used to develop products, enhance projects generation, and inform marketing, media, design and strategic planning. By developing a systematic approach to trend spotting, individuals and organizations can better develop disruptive products and creations that dance the beat of cool. 5election lives of reality, and is conceived to adapt to what happens, to what is photographed and collected all over the world; meant to benefit by anyone’s contribution, it offers to professionals and enthusiasts the opportunity to join a publishing project as actors and not as mere readers; to reach a new and wider audience in an environment focused on photography and information; to experience a professional approach to the object of their passions, such as photography, art, culture, politics, etc…Anyone can join and submit his proposals to the editorial staff, which selects the received materials and takes care of the service, selects the pictures, looks after layout and text editing. Thanks to those who helped us so far, and even more to those who will in the future, extending our network to the four corners of the globe, we trust to accommodate at last the hundreds of stories that, for expediency reasons or evaluation related to sales or audience, have no place in today’s publishing market. In this sense 5election is also a great opportunity to create a different journalism without barriers and without filters, direct, even raw. As a photograph, as the truth.